Blobos is a story about Blobs, who are on a mission to get their ladies back. Bubble away and save the day! To complete a level, capture enemies into bubbles and then burst those bubbles by tocuhing them. To promote Blobsos and grow its popularity (top games), use the embed code provided on your homepage, blog, forums and elsewhere you desire. Or try our widget. 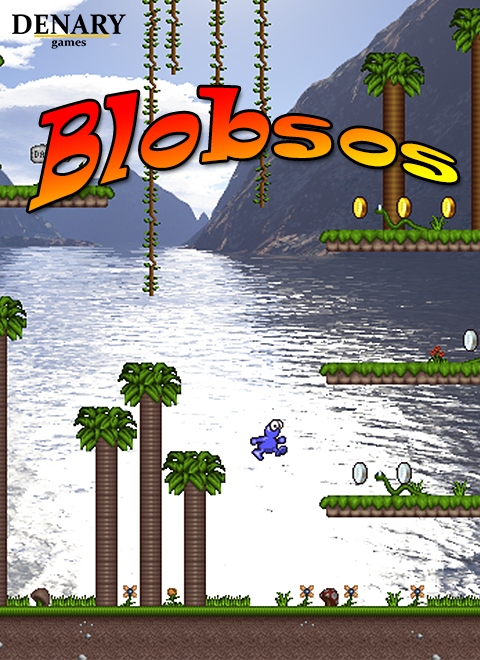 Blobsos Demo for Windows. Blobsos is a colorful platformer.